The 1990s were an evolving time for the airline industry. 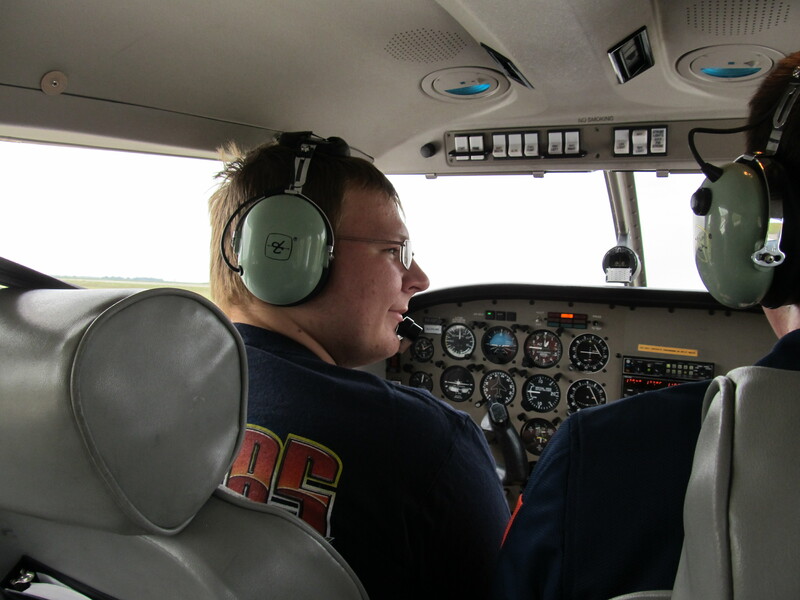 Carriers learned to master the hub-and-spoke system of flying aircraft. 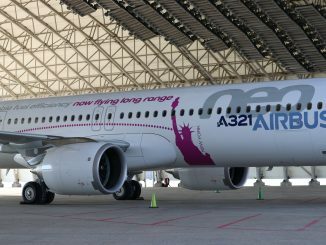 However, the industry quickly became edgy when reports of a United – US Airways merger seemed to be a simple strategy for the two carriers to secure the East Coast. American had seen their previous two mergers with AirCal and RenoAir result in monetary failures. 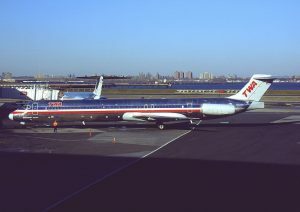 A weakened TWA used this as a way to strengthen their presence in America, specifically in the New York and Midwest markets. Trans World’s rough 1990s saw labor disputes with union groups and poor media reports. These factors would eventually lead to two bankruptcies in 1992 and 1995 and on the verge of bankruptcy again in 2000. American was also keen on acquiring TWA’s St. Louis hub as a relief for busy Chicago O’Hare. Due to the high number of flights at ORD, the airport had put a cap on how many flights could operate from the international gateway. In April 2001, American officially agreed to buy TWA for $2 billion. However, no airline could have predicted the effect that September 11th would have on the U.S. airline industry. 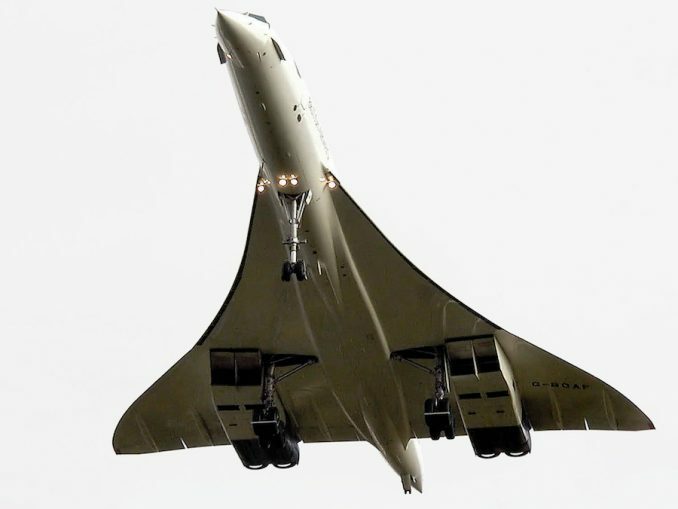 Public unrest led to airlines losing money quickly, and American no longer really needed TWA. The slot restriction was removed from ORD, and when TWA disappeared in December, their parent company immediately slashed 2,500 former TWA employees’ jobs. The American hub at St. Louis simultaneously saw flights slashed as American wanted to maintain focus on their Chicago hub, also leading to a majority of their mainline routes in St. Louis being replaced with regional jets. Over the next few years, American continued to reduce former TWA routes and aircraft. The Boeing 717s, which were meant to replace McDonnell-Douglas MD-80s, were sold off to AirTran Airways and Midwest Airlines. At the time, American didn’t see a need for them. 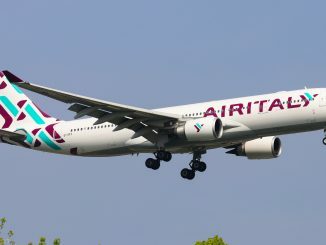 Some of Trans World’s Boeing 767s were taken up by American Airlines as a way to replace the McDonnell-Douglas MD-11s, but a majority were returned to their lessors in 2003 due to a lack of demand. By 2004, the only former TWA aircraft type that hadn’t been slashed from the American fleet was the McDonnell-Douglas MD-80. 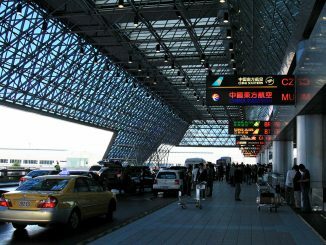 American continued to struggle as their hub at St. Louis reduced flights again in 2005 before being officially de-hubbed in 2009. 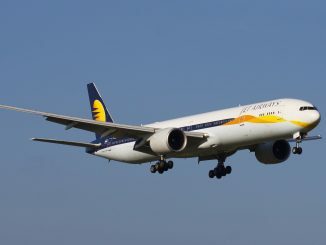 Trans World’s Kansas City maintenance buildings were also closed as the overhaul work for the Boeing 767s and MD-80s moved to a central location in Tulsa. Furthermore, American made a tactical mistake of not filing for bankruptcy post-9/11 as other carriers did. This left American at a disadvantage when a rejuvenated US market started to fight back against American in 2007. The recession of 2008 plagued the carrier even more, leading to the increased retirement plans for smaller regional aircraft and the reduction of flights across all hubs. By 2011, American could handle no more and filed for bankruptcy in November 2011. When American would emerge from bankruptcy in 2013, they merged with US Airways as a way to make up for other mergers in 2009 through 2011 and being behind in routes and flights. So what does the TWA-AA merger leave American with today? Not much of what it had wanted to achieve with their initial plans. 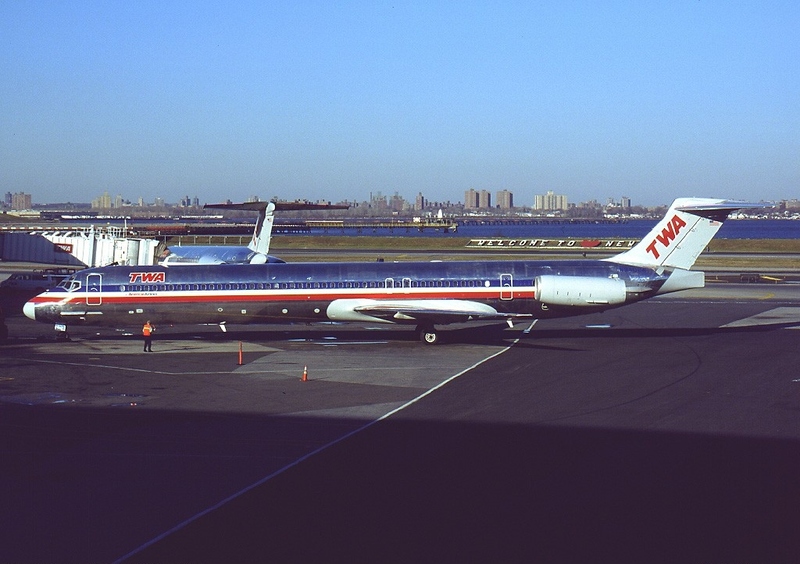 The goal was to win over the New York market by buying one of New York’s largest carriers, TWA. 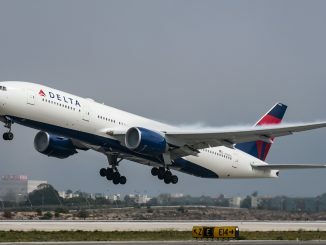 However, in 2016 American is only the third largest carrier at New York-JFK, and trails both jetBlue and Delta by over 6 million passengers per year. In a way, one could say that by buying TWA, American aided the budding jetBlue, who was gifted a terminal when American abandoned the old TWA Terminal 5 where they started operations in 2001. 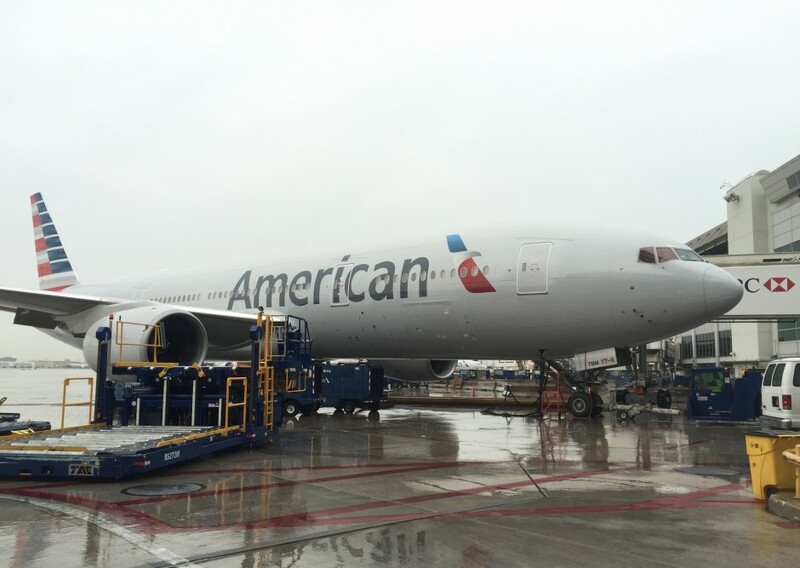 The removal of the gate restriction at Chicago O’Hare left American with massive hub overlap at Chicago, St. Louis, and Dallas-Fort Worth and caused financial pains for the airline as all three hubs suffered. 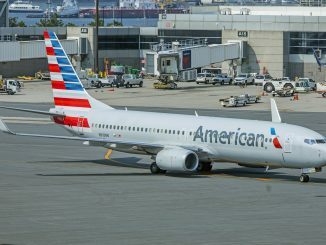 Due to the de-hubbing of St. Louis, American has fallen from being St. Louis’ largest carrier to the third largest behind Southwest and Delta. The only major success for American hub wise was the strengthening of their LAX operations, which even in 2016, sees passenger numbers that beat Southwest by over 1.5 million people. 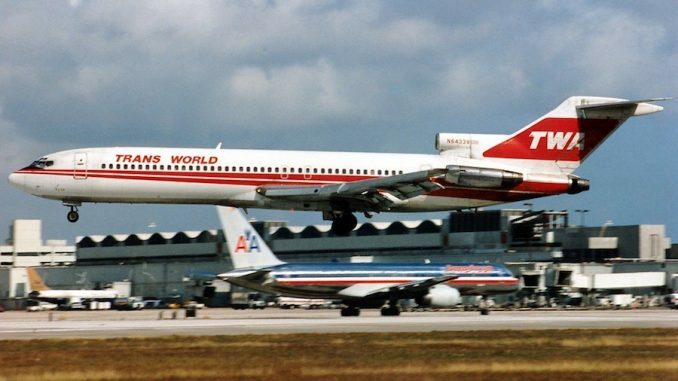 The removal of TWA’s Boeing 717 and part of the Boeing 757 and 767 fleets left American with only the MD-80s for service. The airline continues to utilize the old birds in some instances as TWA aircraft were generally newer. 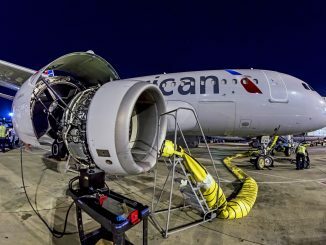 Looking forward, American plans to eliminate the MD-80s by the end of 2018. The airline was also able to keep alliances with a majority of former TWConnection and TW Express partners; Embraer ERJ-145s were operated for American Connection by TWA and Chautauqua for the years following the merger. However, as time went on, Trans States saw a loss of service as the STL hub was closed and Chautauqua flights were removed in 2011 when American wanted to fly larger regional jets. In addition to the ERJ-145s, American also inherited the Trans States ATR 42 and 72s that operated out of the TWA hubs in New York and St. Louis, which were kept in service until their contract expired in 2003. In 2015, following the merger with US Airways, American released their own retrojets to celebrate their history and the legacies of other airlines. The three airlines highlighted are Air Cal, RenoAir, and TWA.